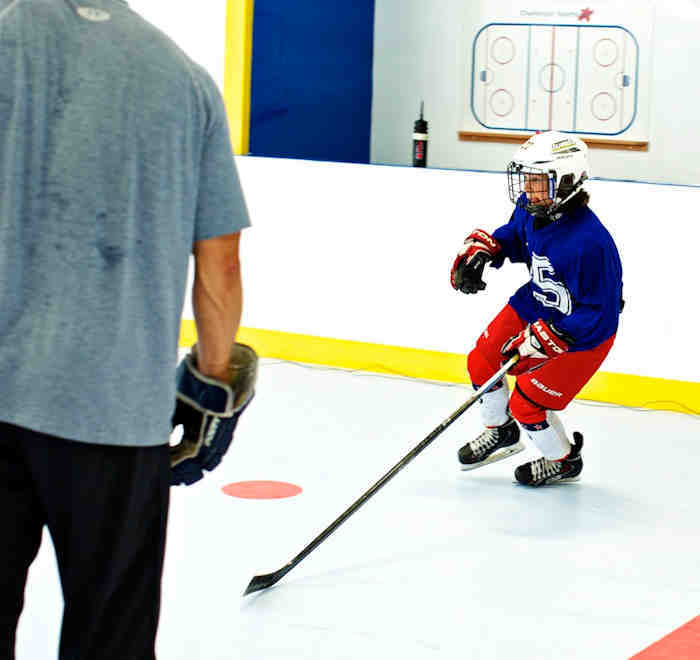 3rd full summer season for synthetic ice skill development programs at St Malo Arena. 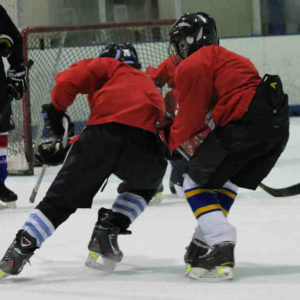 On synthetic ice on Sundays 7pm start. 12 hours of skill building for $120 for the May & June 2019 Hand Skills program! This camp begins in May 2019 at St Malo Arena, on our Synthetic sheet of ice and end at the end of the school year. 9 total sessions are available on Sundays. Evening sessions will be hosted. As May is the time of year that Spring and Summer sports begin, we are proposing Sunday evening sessions once a week, as we encourage our players to prioritize the summer sports. 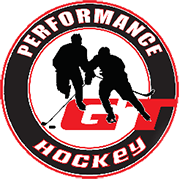 As noted, the May/June session will run 1 day per week on Sundays, 45 mins of “hand skills”, followed by 25 – 35 mins of Hockey IQ development. 7pm start!!! Hand skills are designed for players to work on their goal scoring ability, working on quick hands in tight, using deception and angles to improve scoring opportunities and ultimately repeating the skill until it becomes second nature so a player can execute in game situations. 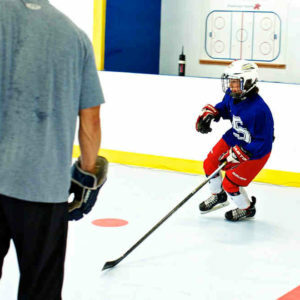 Hockey IQ development involves having the player work through hockey situations in their mind, so they can read and react more quickly. If they’ve been exposed to a situation in the past, they will learn and be able to apply the concept in game situations. This component will work on their anticipation skills which we find is a neglected part of hockey. 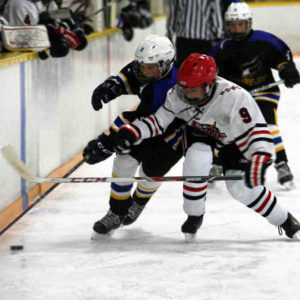 Ages 7 – 14 (Novice – Bantam) are welcome to register and must be committed to skill building, being attentive and working through the instruction provided. Depending on number of registrants, we may split the groups as we did last year and stagger the times. Cost of the program is $120 plus GST for the May/June 2019 program. The goal is to improve on a player’s skill set, to develop new skills and abilities and to increase repetition so it becomes ingrained into muscle memory. Our goal is to have 15-20 participants. Great opportunity to support this local program, first of its kind on a synthetic ice surface in Manitoba.